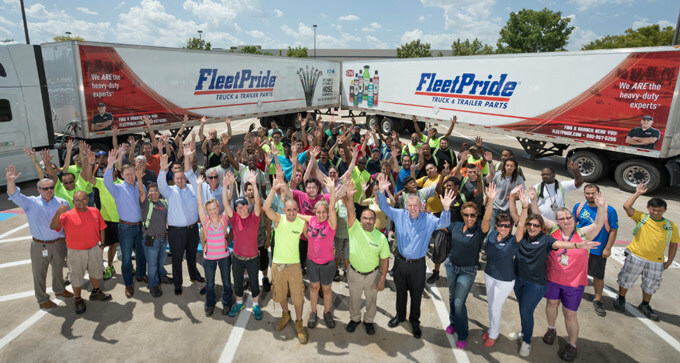 Operating through five regional distribution centers, FleetPride operates over 262 branch retail locations in 45 states and carries over 400 nationally-recognized brands including: trusted names such as: Accuride, Baldwin, Bendix, ContiTech, Delco Remy, Dorman HD Solutions, Eaton, Euclid, Exide, Federal Mogul, Fleetguard, Gates, Grote, Haldex, Horton, Meritor, Monroe, Muncie Power, Phillips Industry, SAF Holland, SKF, Stemco, Truck-Lite Webb, and many more. 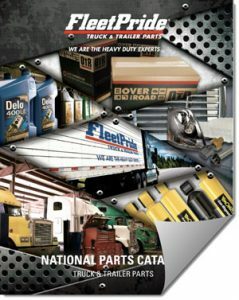 In addition, FleetPride offers in-house remanufactured products such as brake shoes and driveline components. 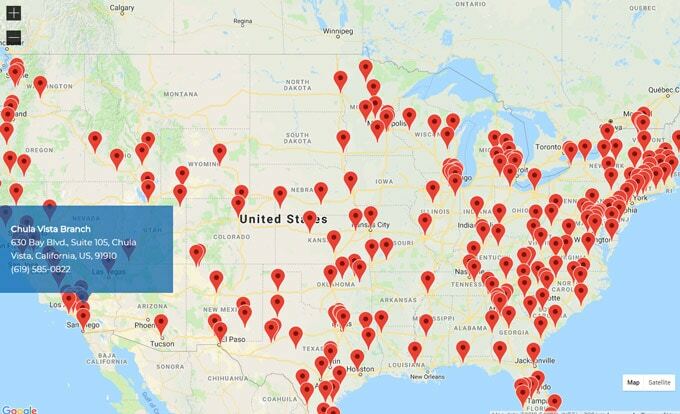 With 260,000+ heavy-duty truck and trailer parts, 260+ branch locations, 200+ repair and maintenance centers, and the industry’s largest distribution network, FleetPride is here to support 1-800-SWEEPER Partners with national brand products and FleetPride brands, including OTR, PrimaBrake Components, PrimaPower, PrimaTech, PrimaTronics, Torque Technology, and Vantage Power. Details of the FleetPride Buying Group discounts are in the Vendor Portal. If you have questions regarding the FleetPride program or any other program in the Buying Group please contact Andy Williams.